No matter of the season, I find denim jackets to be an important presence among my outfit combos. This type of jacket completes very well your outfit. In addition, I don’t know if you are aware of it, but they are very easy to match with other clothes too. I bet that, if you are a little creative, you will be able to come up with very chic outfit combos. 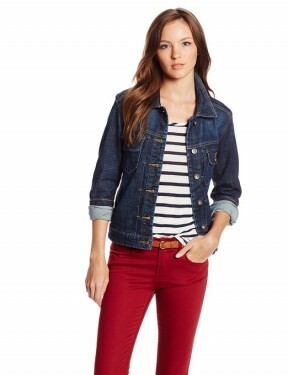 Denim jacket is a piece of clothing very offering so you might want to take advantage of all its benefits. ← Why women should wear a blazer?